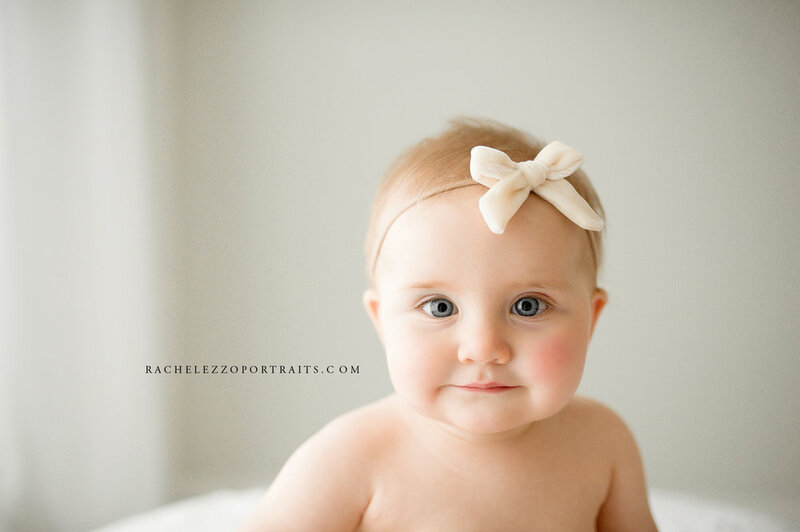 Lucy came to see me for her newborn session which we shot outside and then her 3 month. This is her at 9 months and she could not be any cuter and more beautiful! Cant wait to capture her at her one year in a few months!